When it comes to what we feed our children, I'm sure all of you fella Moms will agree with me when I say that we don't want to risk our child's wellbeing. What he/she wants may be totally different from the ideal intake that they should be getting on a daily basis. So, what do we do when we see that surly pout? We turn the other way! Hahaha. I'd like to think that like any Moms out there, that I am being careful in giving Choi the food that he needs. I guess, the proof would be his ideal weight results whenever we visit his pedia. Somehow, it comforts me to know that I am doing it right and that both of us are on the right path. But really, how can you tell if you're feeding them "right"? Simple lang #CheckMoMuna! Right? Let me give you a pop quiz: Which of these two milkshakes contain more milk and less sugar? Here are their ingredients? So which is which huh? I will reveal the answer later. If there's one thing that I've learned from attending the Nido 3+ and Nido 5+ #CheckTheLabel campaign - it is the importance of reading the fine print. Yes, you have to read the box, the sachet, the pouch or what have you. This is the part where you can check what you feed your child. Check the serving size and number of servings - always be mindful of the serving size, the number of servings in the pack, the calories provided by 1 serving and if your child consumes the whole pack, the number of calories he consumes. Always check the added information labels it contains - always be on the lookout for specific ingredients not included on the list of the first few ingredients. Base it on what you need to look out for like when you want to limit intake of sugar, salt intake or fat intake. Keep in mind the WHO RECOMMENDATION - for salt intake, not more than 5grams per person, 2000 mg sodium, for sugar, not more than 10% of total energy intake and for fat - less than 2 grams a day. So, I guess, the answer to my pop quiz is very clearly stated - always look at the first ingredient on the list. 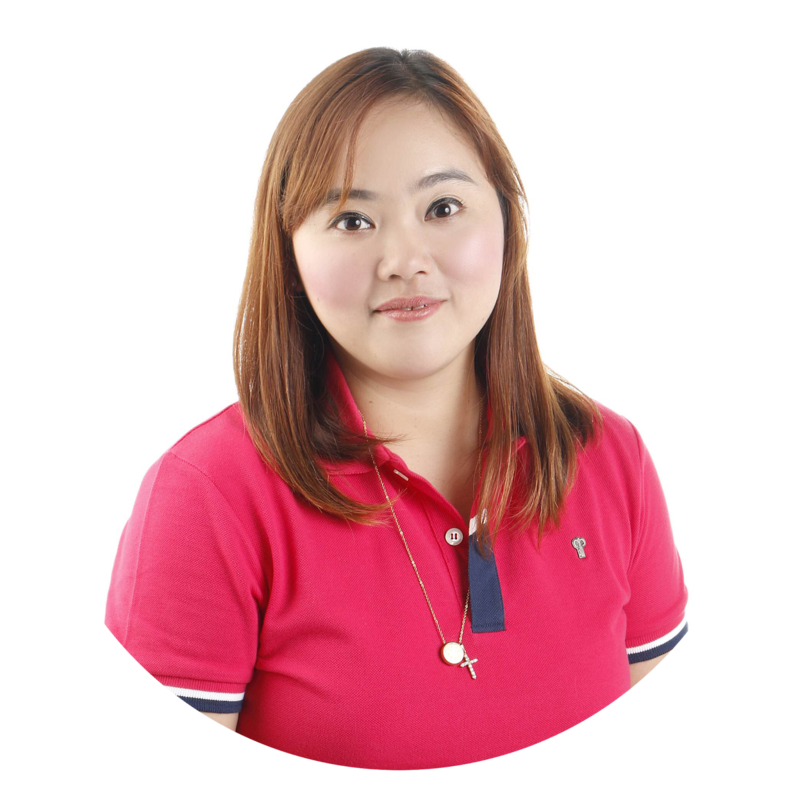 So in an attempt to help Moms like you and me to determine what's best for our child, Nestle Philippines and ther number 1 milk brand NIDO came up with a campaign that will surely get the desired results. They say mothers know best but sometimes, even mothers need help when it comes to making the right decisions for their child, especially when it comes to their health. It is normal for Moms to seek child care advice and parenting tips from experts as well as as from family and friends with parental experience. However, there will be instances when they would end up more confused and less confident to make a decision after hearing varying recommendations of contradicting views. NIDO3+ launches #CheckTheLabel, an educational campaign to encourage mothers to read and have a better understanding of food labels, so they can make smarter and healthier choices for their child. By checking the label, moms can verify nutritional claims, compare brands and choose which one offers the best value for money. Developed by the best of Nestle Research. 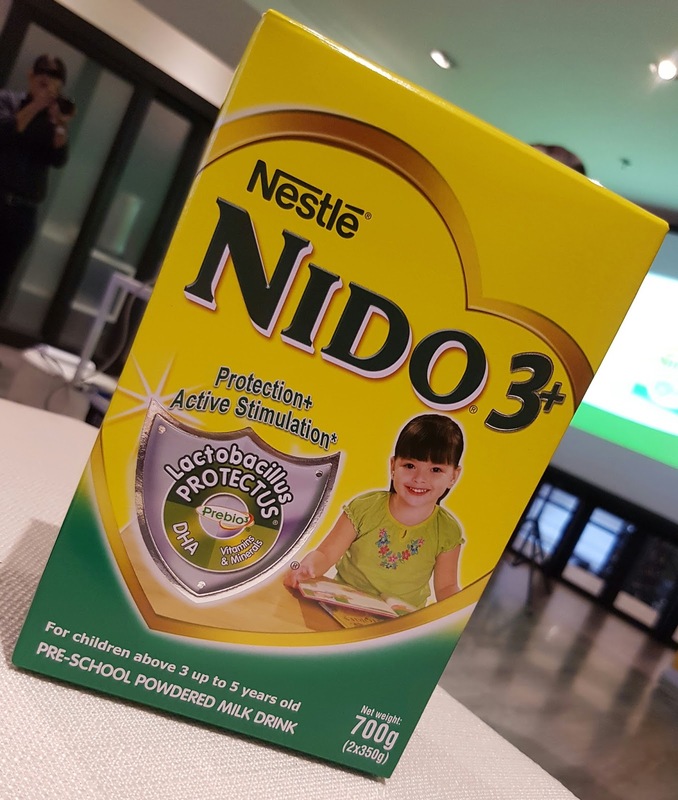 NIDO3+ is the only milk brand with Lactobacillus Protectus, millions and millions of live good bacteria that maintain the balance of good and bad bacteria in the gut, which in turn help strengthen the immune system. This unique probiotic can be found in every glass of NIDO3+ along with other essential nutrients such as Prebio3, indigestible fibers that serve as food for good bacteria to grow and survive, DHA, ALA, LA and Taurine to support proper brain structure and high levels of vitamin A,D, Calcium and Zinc to support overall growth and development. 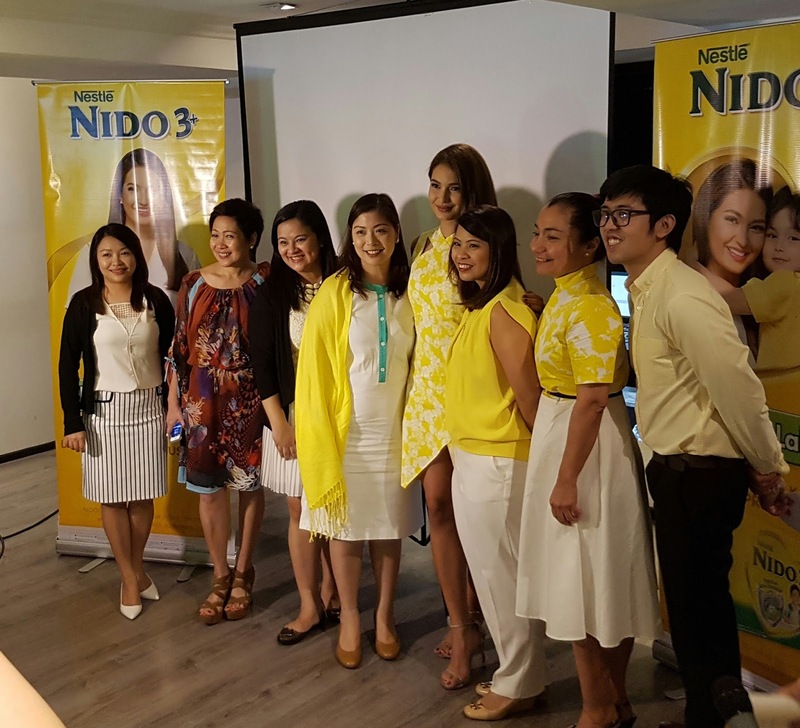 Lending her voice and support to the campaign is proud NIDO3+ Mommy, Sarah Lahbati. Having experienced the same challenge when it was time for her to choose a growing up milk for Zion when he turned three, the first time Mom learned that the best way for her to make a decision was to do research herself and check the labels on her options. And by precisely checking the label, Sarah Lahbati is assured that she made the right choice with NIDO3+. Everyone will have an opinion on what will be best for your child. So how do you really know what is best for him? Simple - #CheckMoMuna #CheckTheLabel! 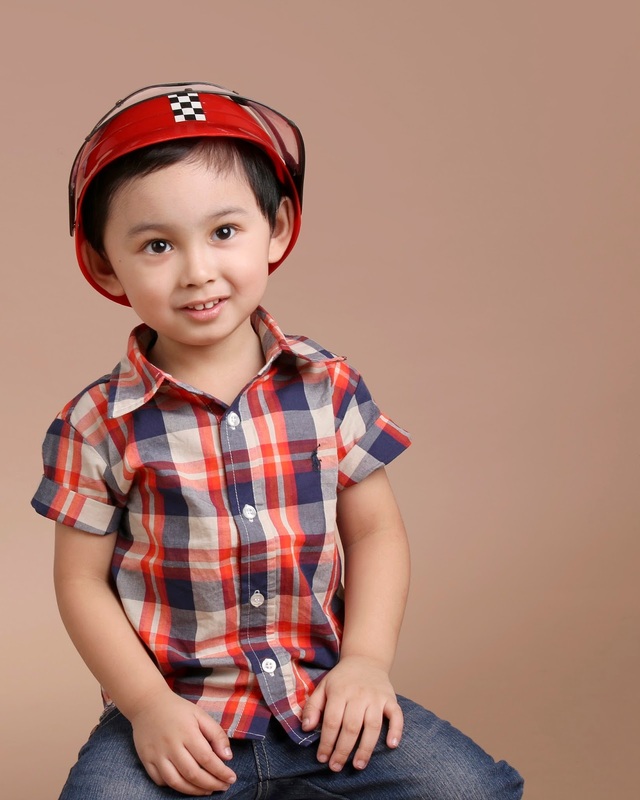 Being a laking NIDO myself, I also want to make sure that my son Choi becomes LAKING AMAZING so when he turned 3 this year - I make sure he drinks NIDO too! NIDO3+ is specially formulated with the right amount and combination of nutrients for growth and development during his pre-school years, It has DHA, ALA, LA, Folic Acid and Taurine to support brain function and is the only one with Prebiotic 3 and Lactobacillus Protectus to help protect and build your child's bodily defenses. REMEMBER : NIDO3+ and NIDO5+ ARE NOT SUITABLE FOR INFANT FEEDING AND ARE NOT BREASTMILK SUBSTITUTE. I am giving Nido milk series for my children. Truly sulit naman talaga ang Nido, even if it's cheaper compare sa leading brand, hindi naman tipid sa nutrients :-) Sarah is so pretty. 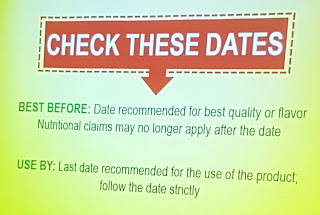 Checking the date is very significant especially if there are sales or promos, I make sure that the food are not yet expired or near expiration. True that we need to check labels and ingredients all the time. I myself always make sure that I check the best before date before I buy something. Though my boys are all feeling grown ups, I still remind them and insist that they drink milk. We give them Nido as well. I learned about checking the label when I attended an event for an apple juice brand! This is the kind of information every mum needs to know. Checking labels is really very important. I don't do it only with the things we eat and drink but also on the products we use on our bodies. Ooops, for the kids' milk, I just trust what the pedia recommended. I never thought to check the label. haha. Will do it nga. Yñigo is using Hipp Organic. I support the #CheckTheLabel movement or ask my pedia for any form of advise or reco on what to drink :) One day, when Ynigo's older, he might try Nido! I couldn't agree more. It's important to know kung ano ano ang ingredient ng pinapakain or pinapainom natin to our kids. If we get value to our money and if the kids really get what they need to take in. We love Nido! That's my eldest's milk when she was 1 year and older. That's also my baby's milk now.